The "Black Brown Dwarf Plague"
I'm getting similar issue with earth and moon surfaces. Same issue whether HD, Ultra paks installed or uninstalled. Most the time it will load a few squares of the surface but most of surface will be blacked out/missing with earth or moon. I think this particularly happens when I have spacecraft built. I have NVidia card so not an Intel HD issue I don't think. it seems you have some texture issue. Please use https://pastebin.com/ to post your se.log file, which is located in your SpaceEngine/system/ folder, and give us here the address of the file. Try to unzip or install SE into new directory. 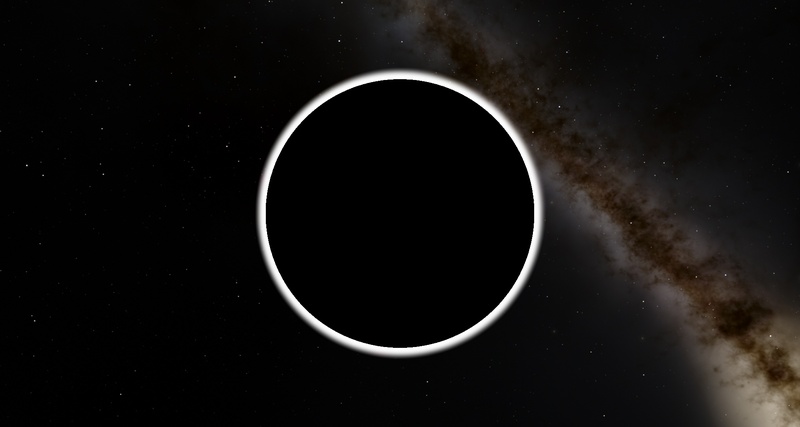 For me, the problem appeared when I overwritten files in the old installation of Space Engine.